2014 "One dream can change the world." Mara Reinstein Needless to say, Dr. King's message has never been more relevant. 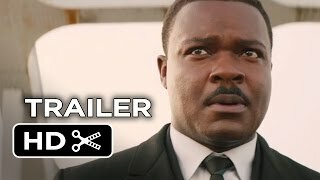 Ty Burr More often than not ... "Selma" focuses on the one thing we don't expect in a movie about Martin Luther King Jr. - his doubts - and Oyelowo comes through with a deeply felt and quite brilliant performance. Wesley Morris This is a film about work: the work at hand, the work it takes to do the work, and, for an audience in 2015, the question of whether the work worked. Lisa Kennedy Vivid, nuanced and, yes, timely. 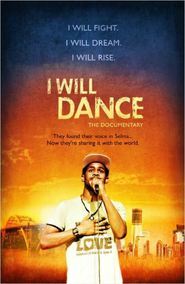 Rene Rodriguez Like Dr. King did, the film captures your mind and your heart as it entertains, the way great movies often do. Liam Lacey An uneven yet generally skillful effort that has probably drawn more praise and criticism than it warrants. Steven Rea This is what Selma dares to do so well: show us the small, private moments in King's life, the intimacies, the humanity. 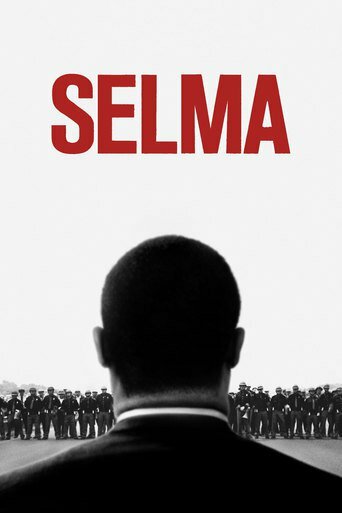 Bruce Kirkland As a film, Selma is solid if unspectacular. As a dramatic portrayal of recent U.S. history, however, Selma burns with a fierce intensity. Peter Howell We see history as it unfolds, not as it has been encased in amber, in a movie that needs to be seen in these anxious days of renewed racial and cultural unrest.